To provide superior and competitive telecommunications while contributing to the well-being of our community. 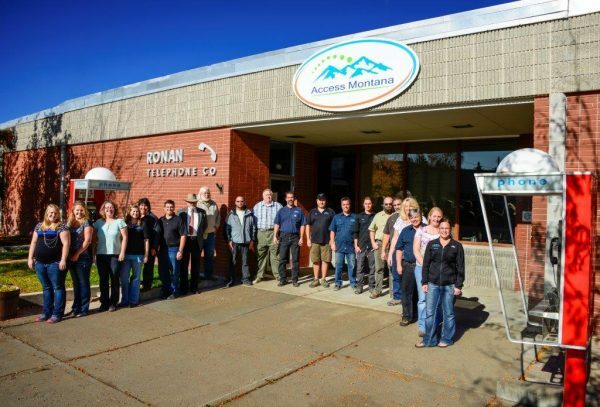 At Access Montana, our people are our greatest asset. This hard-working and dedicated team is committed to providing exceptional customer service, embracing new technology, and supporting our local communities. With combined experience totaling centuries in the telecom industry, you can be assured your service will be installed, maintained and upgraded professionally and thoroughly. We are proud to say that our owners, management team, and employees all live in, work in, and enthusiastically support the communities we serve. Access Montana and the Preston family’s telecom roots in NW Montana span three generations. From a small, rural telephone company to a high-tech communications service provider, Access Montana has helped build the technology road in Western Montana. 2006 – CommunityTel founded “Oki Communications” serving Browning, MT, in partnership with Blackfeet Tribe’s subsidiary, Siyeh Corp.
2007 – CommunityTel acquires CATV system in Lake, Sanders & Mineral counties operated as Western MT CommunityTel, Inc.
2010 – Ronan Telephone Company launches “Montana West Project”, a public-private partnership funded by the federal ARRA of 2009 (“Obama’s Stimulus Bill”) with match capital provided by Ronan Telephone Company, consisting of RTC’s existing Mission Valley backbone fiber optic network. Montana West is a $19M fiber optic “middle mile” data network providing alternative next generation data transport and end user services in Missoula, Lake, Sanders, Flathead and Glacier counties on NW Montana, including services on both the Flathead and Blackfeet Reservations. Montana West was the only BTOP infrastructure project funded by the ARRA in Montana. 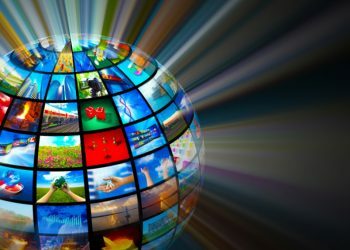 2011 – CommunityTel joins MT Sky Networks, Inc. acquiring CATV system in Libby & Troy in Lincoln Co.
2017 – CommunityTel sells ownership in “Oki Communications” to Siyeh Corp.